It’s autumn here in Oxford, with its dew-drenched roses, misty mornings and windows firmly closed at night. “Fresh” is the word the British use to describe this time of year, and fresh it is. For me, September heralds in a “New Year” of sorts. In my household it means the start of a new school year and I’m busy buying clothes (has my son really grown that much? ), school supplies (my personal favorite) and installing controls on the electronic equipment—Wi-Fi off at ten, teenage limit five hours a day (“Okay, school is starting now…”). Everyone has a bit more energy than they did during this year’s blistering summer; people are more awake. There is a sense of exuberance about rising to the challenges of the autumn season. 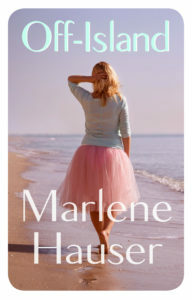 This September 28, Matador, part of Troubador Publishing Ltd, is releasing my novel Off-Island in paperback. Its publication is both current and long-overdue. Originally written in 1982 and entitled Krystal, the then name of the main character, it was shelved after several major publishing houses in New York took a pass. 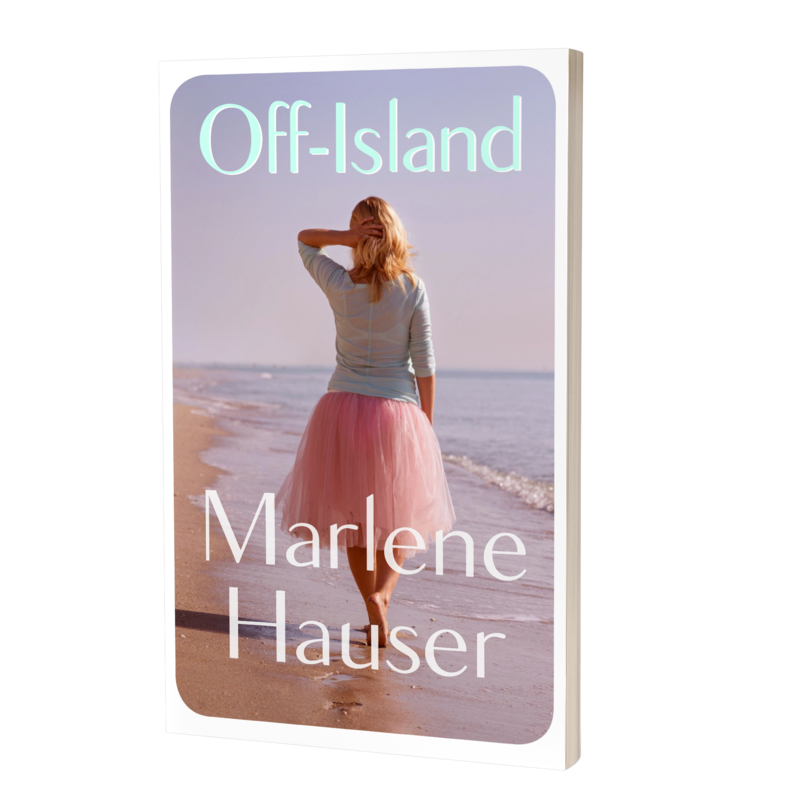 As a young woman, having just finished my MFA in Creative Writing at Columbia University in New York City, I was hopeful that this book, Off-Island, would commence my brilliant career, but things took a different turn. This is the story behind that story. That is where I stopped reading, and put away the letter and my hopes of a literary career. If, my altruistic self thought, writing wasn’t about presenting a truth—fictitious or not—what was it for? So as a young woman, with only the odd backward glance, I turned my hand to other things. While many a writer might have taken such rejection in her stride, I had to earn a living and, frankly, there was no one around then as there is now to say, “Wait. 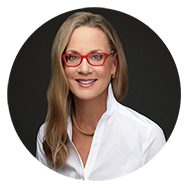 Isn’t this censorship?” As recently as October 2017, Anne Robinson, a well-known British TV presenter, brought the abortion issue to life in a BBC documentary entitled Abortion on Trial. It appears painfulness is still part of the equation, even fifty years after it’s been legalized in England. I offer Off-Island to you in the spirit in which it was written: as my attempt to capture one young woman’s coming of age. First and foremost, it is about having the right to choose. 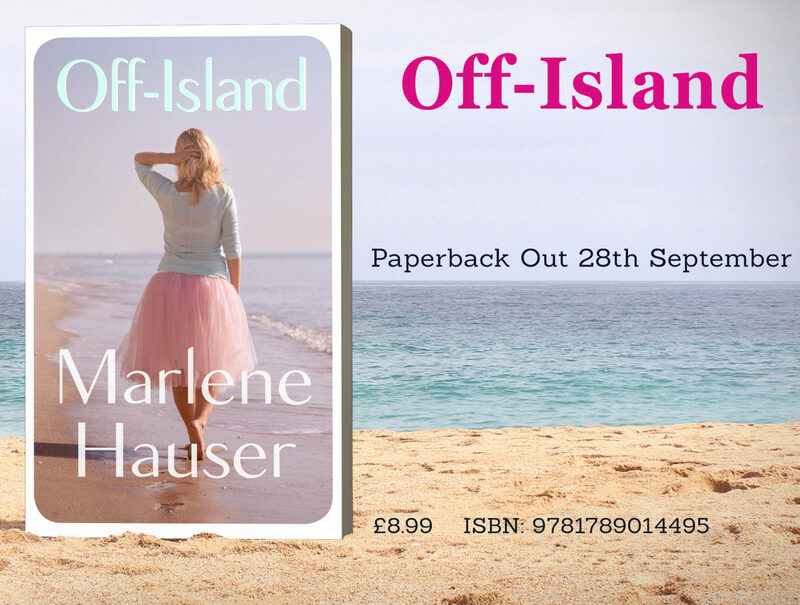 The book will take you from New York City to Martha’s Vineyard and back again, where a privileged young woman, hoping to escape her pain in self-imposed isolation, discovers that her family history isn’t quite what she’d imagined. I hope you enjoy reading Off-Island as much as I enjoyed writing it and finally bringing it to publication. I wish you a great September full of fresh mornings and sunny days, and if by chance you find yourself still on a beach, or lazing under a tree, I hope you will take the time (two hours and twenty-two minutes according to Kindle) to read Off-Island. I also offer you this advice: if you have been keeping a particular plan or project under wraps for far too long, perhaps it’s time to bring it out, let it flicker and flame – and then just maybe, like the odd summer day in autumn, prepare to be amazed. Wishing you a spectacular September, and your own personal Indian Summer.